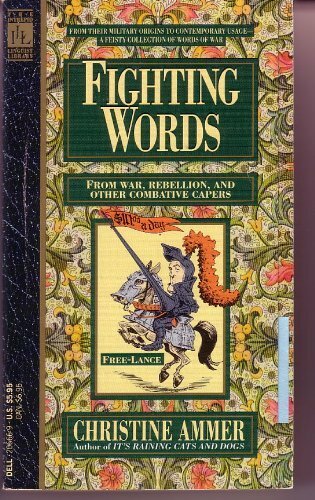 An astonishing number of words and phrases have entered our language from warfare, including Jeep, bazooka, and G.I. as well as words such as magazine and wardrobe, which have since lost their military meaning. Here are nearly 1,000 terms, alphabetically arranged, including new phrases such as ethnic cleansing and Gulf War syndrome.